If you’re a first-time traveler to India, like myself, it can be difficult planning your itinerary. 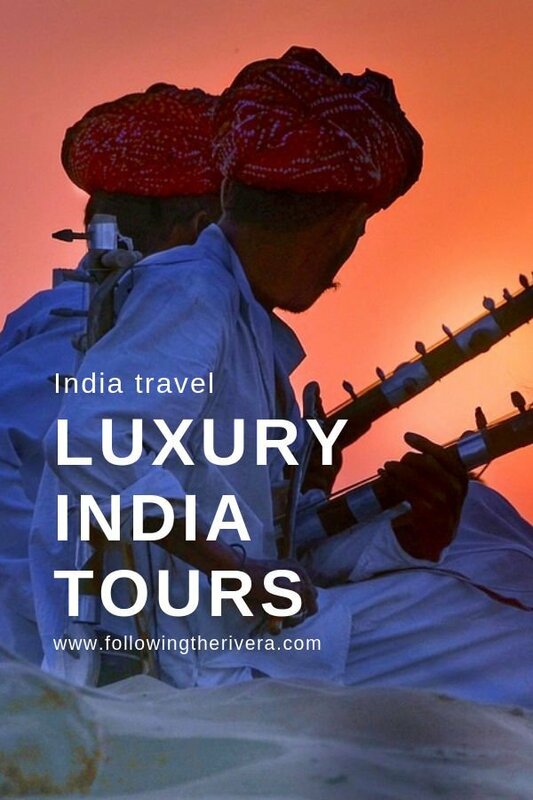 Jules Verne can arrange luxury India tours that’ll take the stress out of planning. Booking one of their guided tours will take you to some of the top attractions in India. Fawn over the temples of Varanasi or the sandstone palaces of Rajasthan. 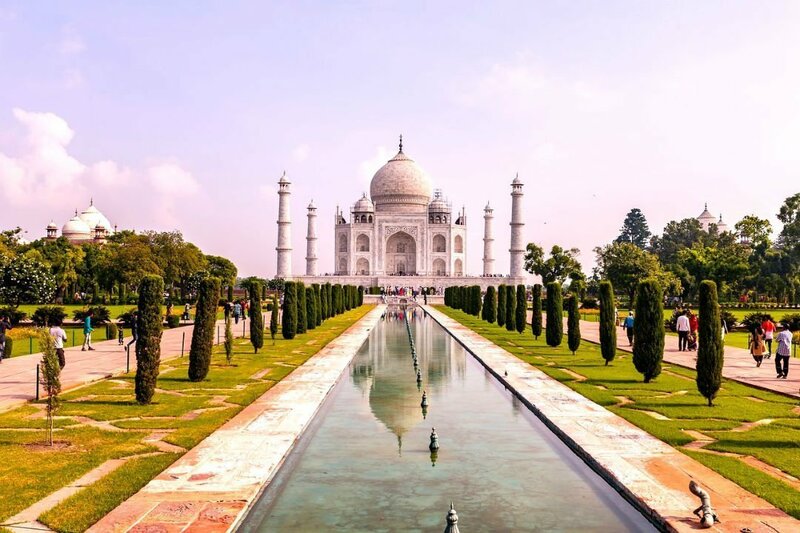 Follow in the footsteps of Indian royalty and visit some of India’s mesmerising hotels and palaces on this luxury India tour. Enjoy destinations like Rajasthan, the Golden Triangle and the Taj Mahal with your very own knowledgeable tour guide. You’ll also discover Indian royal culture while staying at some of the best historic and luxury hotels like the Taj. 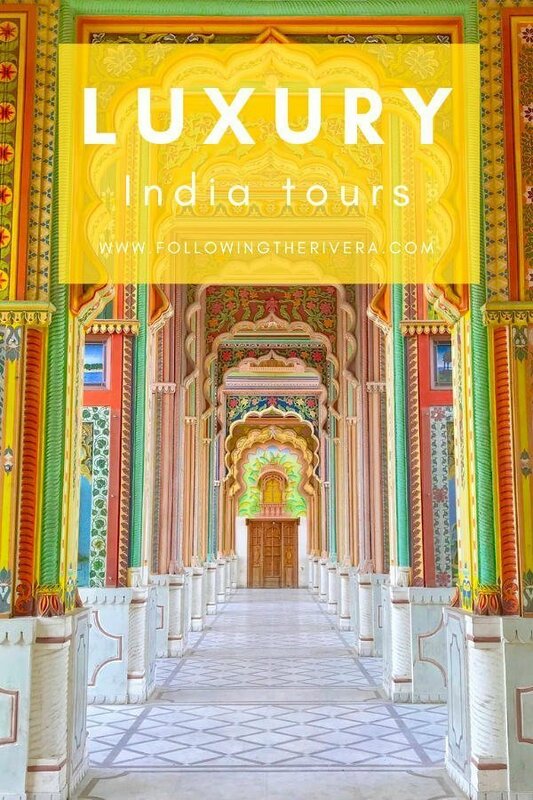 On this tour, you’ll also enjoy a stay at one of the superb luxury hotels within the Oberoi group. At night, you’ll sip cocktails at the polo bar and have dinner at the Rambagh Palace, the former Maharaja’s residence. 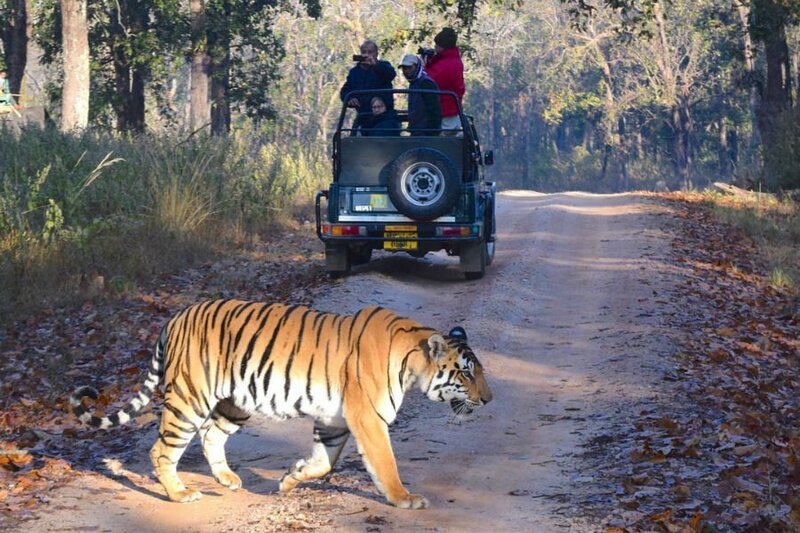 Animal lovers everywhere will want to visit Ranthambore National Park. Ranthambore is also the location of a 1,000 year-old fort, with an area full of historic temples and memorial stones. It’s home to India’s famous tiger reserve, where if you’re lucky, you may just spot one yourself. The tiger’s the country’s national symbol and is represented in art, literature and folklore. The park’s also home to leopards, deer and over 200 species of birds. Tigers are an endangered species, but there’s still a good chance to see one in the wild. Authorities are restricting access and raising prices for the national parks to protect the tigers. That said, it’s better to visit sooner rather than later. 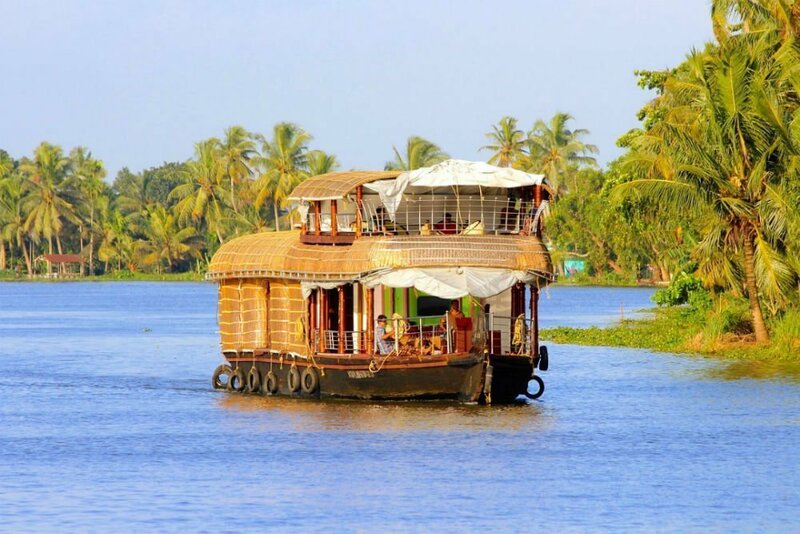 The south of India is known for its majestic temples, green landscapes and the backwaters of Kerala. It’s also an area of rich history, diverse cultures and colourful villages. Chennai, formerly known as Madras, is the place where the British East India Company started trading during British rule. Another selling point of this particular tour is the accommodation choices. Your luxury India tour to the south also includes a stay at a CGH Earth hotel. These hotels work with together with the local environment to provide guests a memorable stay. For example, the Spice Village only uses ingredients within 50 miles of its location, while Coconut Lagoon is only accessible by boat. This is amazing! I have always wanted to visit India. It’s at the top of my bucket list. Unfortunately, I haven’t been able to make it happen yet. The Taj Mahal, such a dream destination and that houseboat tour, wow. Spectacular! There’s plenty of top attractions! I’d be game to spot a tiger on a random trek down a road in India. As a matter of fact, I’d be game for the architecture and the culture, if not just the food alone. India seems like a place rich in feasts for all the senses! There’s definitely a lot to see and do, and seeing the tigers would be awesome! One of my top Five countries I wish to visit some day. India has a lot to offer in sites of interest, food, and culture! Wow, what an adventure a trip like this, would be! I would love to see the tea plantations! I bet the Taj Mahal is stunning to see in person. I would love to take a guided tour one day. India is such a big and diverse country. There are so many different things to do and see. A luxury tour of the south sounds amazing. It definitely is a good way to see the sights! 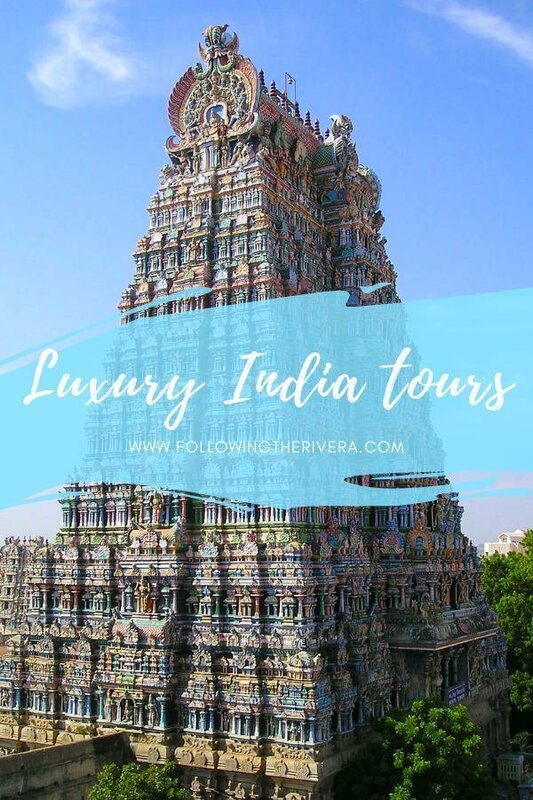 India has such amazing tours and things to see! These places are def. on my bucket list. Take one of these luxury tours! India is one of the beautiful country that I would love to visit and seeing those places that you’ve shared with us pushed me to save my money to visit this place. Wow I didn’t know you could still see tigers in the wild like that. I really need to book a tour like this and go see for myself! These are great tours, and yes, it’s possible! A tour is definitely the way forward! India is really stunning. This looks like an incredible experience…beautiful photos! I am not a big fam of luxury trave but this article opened up my mind a bit! I love Indida (I”ve only been there for 1 day) and I want to explore more of it. Taking a tour like this seems like a great idea to discover the country! A tour – whether luxury or not – is definitely the way to go! This looks like a great way to explore the country. India is somewhere I would love to visit. Taking a tour’s a great option! This sounds like such an adventure! I would love to take a tour and see the sights! India has plenty of great sights to see! If you’re lucky to spot one, then yes! Wow., I would love to take a luxury tour of India. Between the wildlife and the food, I’d be in heaven. Then luxury on top of that… complete bliss. A tour is a great way to see the country! Sounds amazing, particularly Ranthambore National Park. The Taj Majal I’ve seen, it’s magical. I really hope that we can visit India one day. It looks like such a beautiful place. Some of these pics are so pretty and intriguing. I would love to visit India someday. i’m not usually much into tours, but this one looks pretty sweet. I’m all about traveling in luxury! You and me both Danielle! The place seems magical. I always dream to visit the Taj Mahal. Thank you for sharing this. There’s plenty to see there, and on a tour too! Wow, I am an Indian and I am truly impressed with your post. I would absolutely love this vacation! Like OMG there are just tigers roaming around … then oh look it the Taj Mahal… lol I would absolutely love it. Perfect! I hope you consider taking a tour! Nice reading your tour list. For any promotional requirements or other assistance you can let us know. Oh wow! This makes me so amazed. And it makes me feel that I am there too. Stunning photos! I would love to check out that tiger reserve! 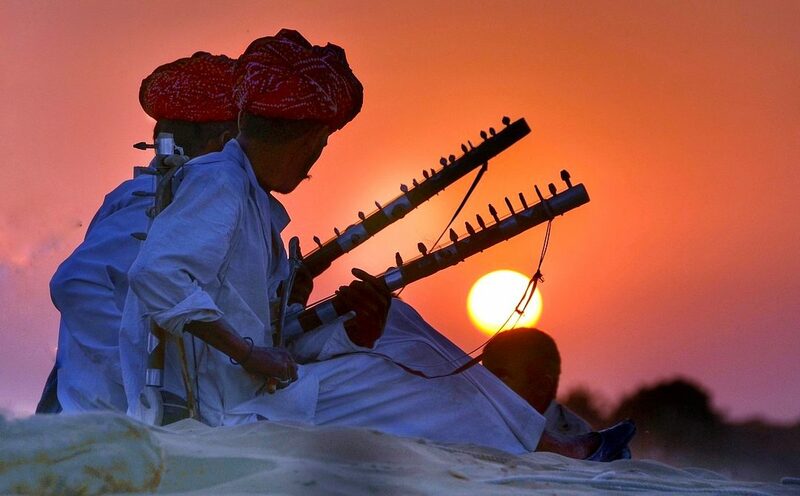 The more I read about India, the more I want to go…this would be a great tour to do. Thanks!